Located in Kent, just south of Dover, Folkestone has been transforming from a sleepy seaside town to a bustling home for creative types over recent years. 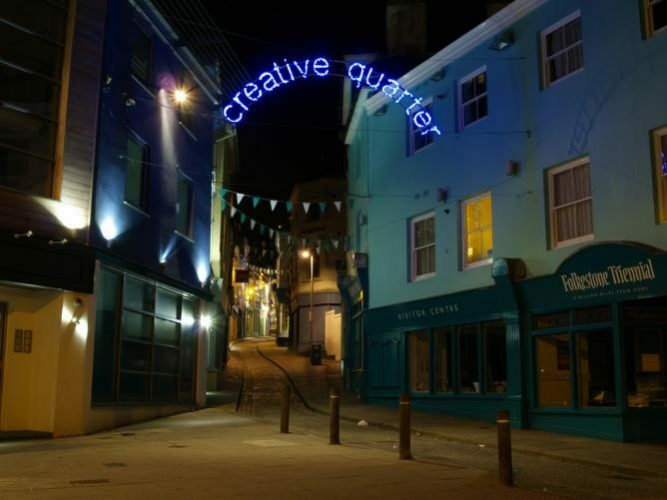 The new creative quarter has filled the area with artists, independent businesses, and a surge of local restaurants. Not sure where to start? Try one of these. Take on a traditional English afternoon tea at The Lavender Tea House. The contemporary tearoom is ideal for a casual lunch or a relaxing break with your favorite cup of Darjeeling, Ceylon, or Chamomile. The homemade cakes, scones, and muffins pair with the loose-leaf teas to transport you way back to the early 19th century, when the ritual of afternoon tea began. The Lavender Tea House mixes contemporary with traditional in its simple menu. 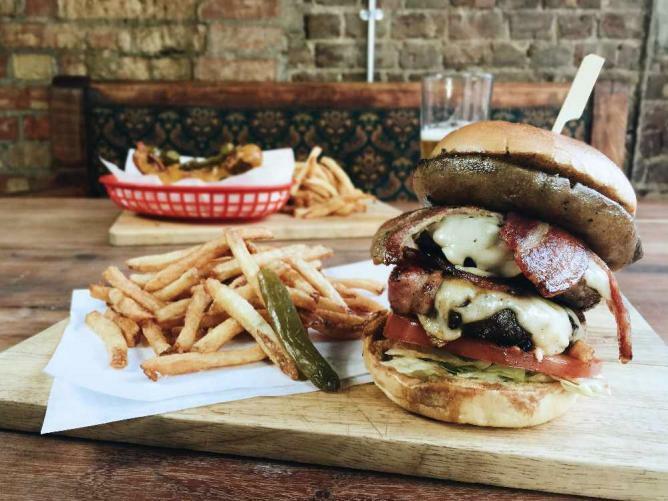 Googies has concocted a perfect pairing with its undeniably delicious gourmet burgers and craft beer. The craft beer craze has travelled from America to the UK, where smaller, local brews are finally standing out. 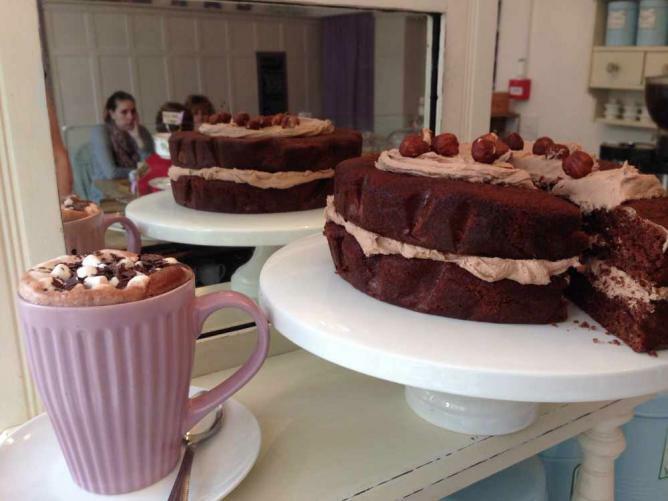 In addition to mouth-watering burgers stacked high with locally sourced beef, Googies offers gourmet hot dogs, stunning breakfast platters, and fine fair trade coffees. Time your visit to see live music or an art exhibition while you dine. A standout restaurant for Indian cuisine in Folkestone is Copper & Spices. Each meal is made from scratch with fresh ingredients and served in the restaurant’s casual and quirky setting. Menu items include classic favourites plus novel takes on classic dishes, and a high-quality wine menu that should please any connoisseur. Situated right next to the English Channel, Rocksalt’s floor-to-ceiling windows offer some of Folkestone’s best dinnertime views. Sit inside or out while enjoying a dish of Folkestone’s freshly caught, seasonal fish or locally sourced meat. Stop by on a Sunday to enjoy a traditional English roast. If you plan to stop by the Folkestone’s seaside, you won’t want to miss out on a visit to Chummys Seafood Stall. The family run business aims to serve the best shellfish, and locals would attest to its success. Modern adaptations like deep fried chili prawns and traditional favorites like jellied eels and mussels are all highly recommended. Blooms brings the flavor of the Mediterranean to southeast England. Fresh pizzas, pastas, and seafood dishes mix Mediterranean and British styles to provide something everyone will enjoy. 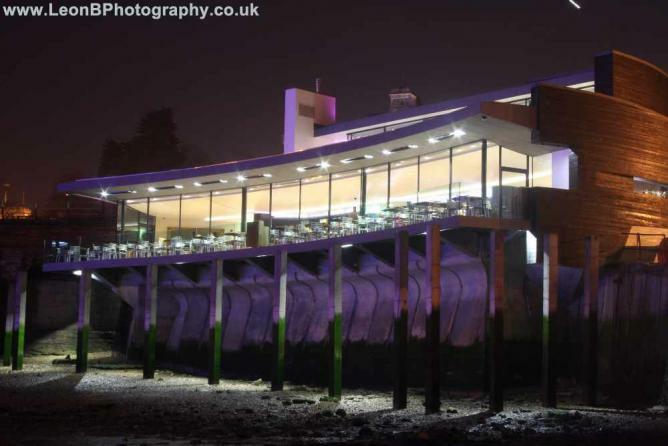 Located just down the road from the harbor on the Old High Street, the modern interior of the restaurant has an open theater kitchen and a lounge for pre-dinner drinks. Reservations are recommended. 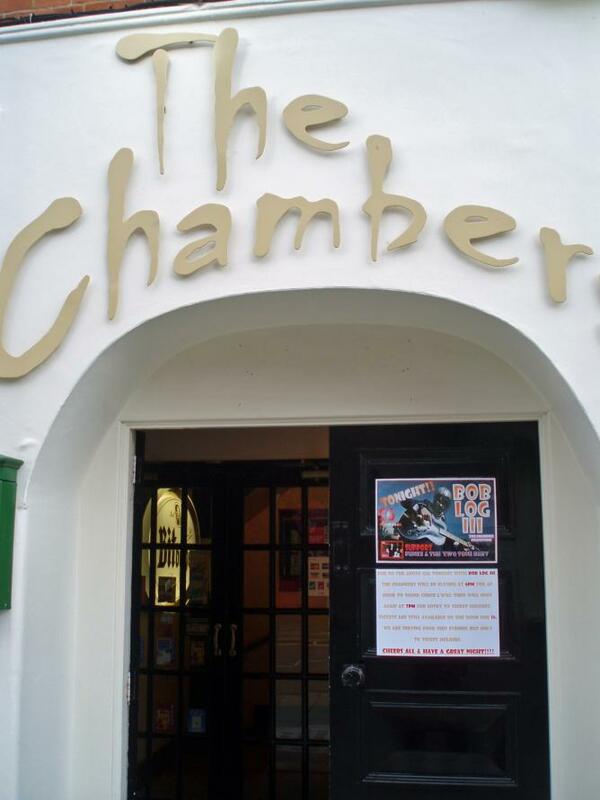 Enjoy a unique pub experience in The Chambers, located on the corner of Sandgate Road and Cheriton Place. At street level, The Chambers has a coffee shop with casual window seating and freshly brewed coffees. 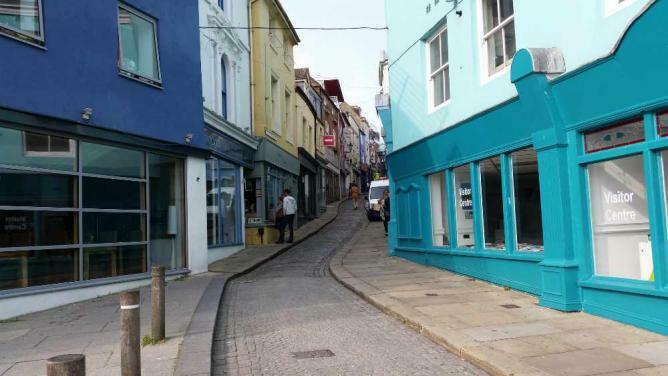 Go downstairs, and you’ll find The Chambers pub and restaurant, a cosy area with nooks and crannies where you can sit and relax after a long day exploring Folkestone. Four generations of fishmongers have culminated in this excellent seafood restaurant owned by Julian Mills. The first Plaice2Go shop was located in Gillingham, Kent, in 1932, and since then three more shops have opened. Order your fish in and eat out on the patio or get a takeaway to enjoy by the sea. The lightly battered fish are fried fresh and served with crinkle cut fries and mushy peas. You won’t find a better version of this English classic in Folkestone. You won’t find soggy tofu or dry vegan pastries anywhere near Beano’s, located in Folkestone’s booming Creative Quarter. The freshly made vegetarian menu includes a lentil, nut, and quinoa burger, a Brie and caramelized onion chutney toasted sandwich, and a smoked tofu griddled sandwich with mushrooms. Beano’s vegetarian dishes can always be made vegan upon request. A visit to a traditional English pub recommended by the Good Beer Guide is a great way to end your travels through Folkestone. Conveniently located inland from the harbor, the relaxed atmosphere makes the perfect setting for a casual lunch. The lunchtime menu runs from noon to 3pm. Try a traditional roast or have an order of fish and chips made with The Guildhall’s locally sourced cod.